Skeleton Goonies are skeletal undead versions of Goonies that appear in Super Mario World 2: Yoshi's Island, Yoshi's Island: Super Mario Advance 3, Yoshi Touch & Go, Yoshi's Island DS, Yoshi's New Island and Yoshi's Woolly World. Unlike normal Goonies, they cannot be ridden on, and will lose their wings and fall if this is attempted. They also fall if attacked with an egg. Some carry bombs to drop on Yoshi, similar to regular Goonies, but they never carry green Shy Guys. Oddly enough, they have feathers even though they have skeletal wings. A flightless variety exists known as the Flightless Skeleton Goonies. 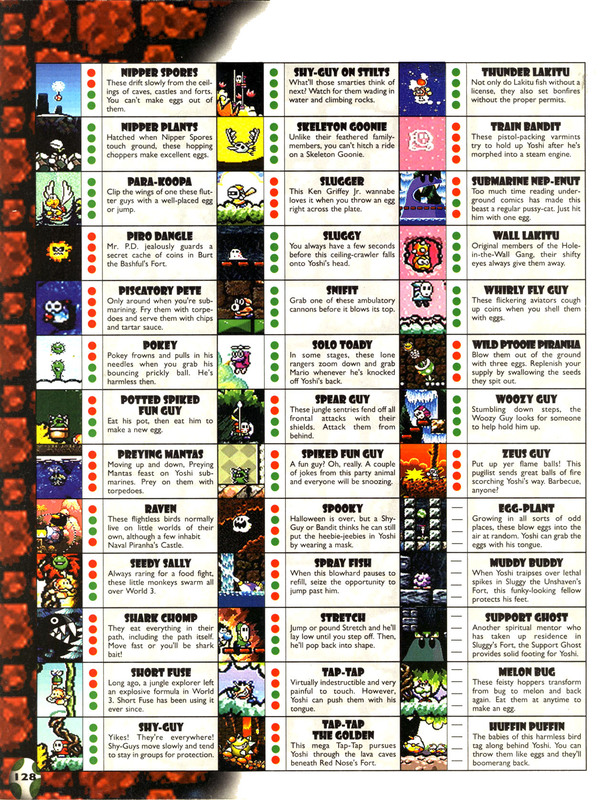 In Super Mario World 2: Yoshi's Island, even though they had their own level, World 6-1: Scary Skeleton Goonies!, they debuted in the first skiing part of World 5-3: Danger - Icy Conditions Ahead. They also appear in the opening segment of King Bowser's Castle. 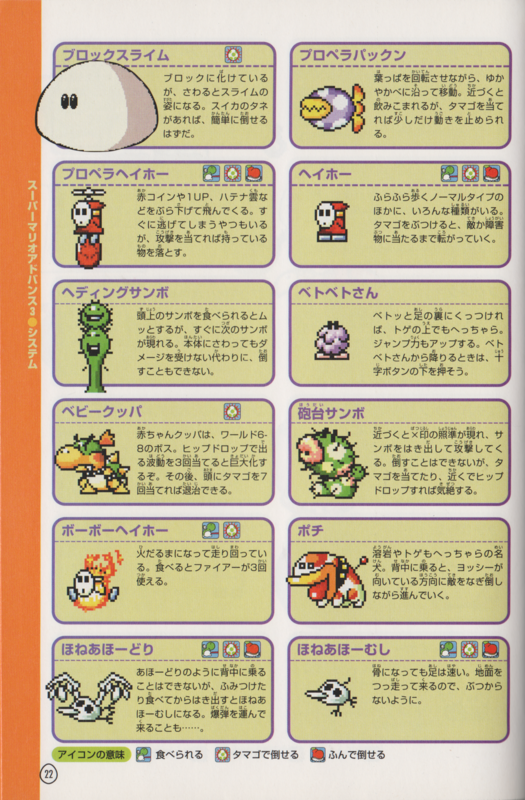 They appeared in Yoshi Touch & Go where they behaved like their non-skeletal counterparts, flying in the top screen, sometimes dropping bombs and Shy Guys. Hitting them with an egg rewards a Blue Coin. They also appear in Yoshi's Island DS and Yoshi's New Island with little to no differences in behavior or physical appearance. In the former, due to them using sprites edited from Super Mario World 2: Yoshi's Island while Goonie uses sprites edited from Yoshi Touch & Go, Skeleton Goonies are conspicuously smaller than ordinary Goonies. They appear in Yoshi's New Island, where they appear in Bowser's Castle Break-In. They appear in Yoshi's Woolly World in three levels: Kamek's Last-Ditch Flyby, King Bowser's Castle, and Skeleton Goonies' Lava Lair. 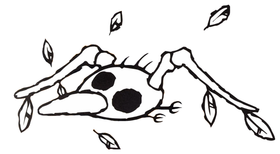 Like most other elements in the game, Skeleton Goonies have a woolly appearance. Ppyeodakmeongcheongsae Bone Idiot Bird (뼈닥 comes from 뼈다귀 (bone), while 멍청새 is used in the Korean name for Moltz the Very Goonie). This page was last edited on April 15, 2019, at 20:51.